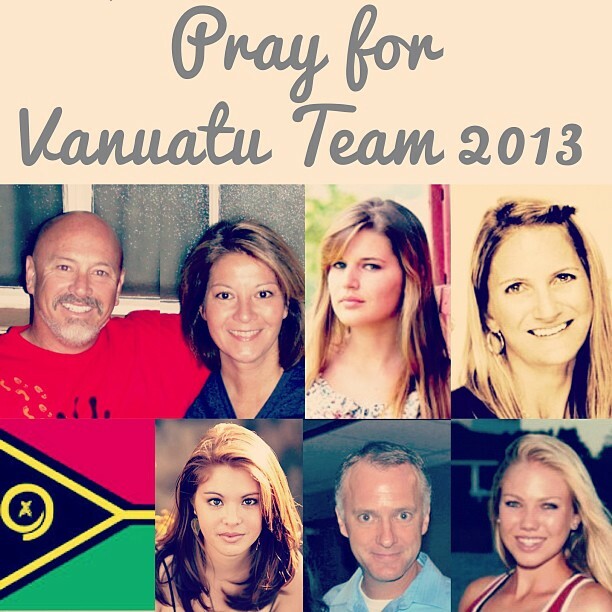 Sales Family Ministry Newsletter: Vanuatu Here We Come! Camping 6 days out in the bush where we will be building a church. Great response as we show the Bible movie each evening in the bush. The team stays healthy and not “bugged” by mosquitoes. 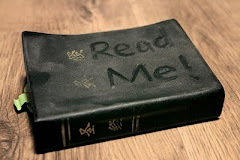 That we reflect the love of Christ in word and deed. Complete the building of the church and any other projects we are asked to do. The team would bring encouragement to the missionaries. Unity, joy and safe travels in the air and on ground! 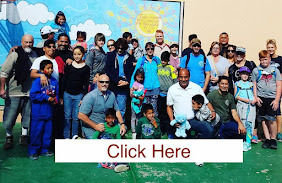 Aug 10 ~ Rosarito, Mexico Back to School Outreach ~ RtH, Case De Mi Padre(Isabel) & The Father's House, San Marcos are partnering together to bless a community in Rosarito. We will have a band, Gospel message, crafts, 300 backpacks filled with school supplies (still collecting if you would like to contribute, please contact Brian@ReachingtheHungry.org $13 per backpack w/supplies, or you buy & drop off), lunch for all the children and 20+ soccer balls will be raffled. 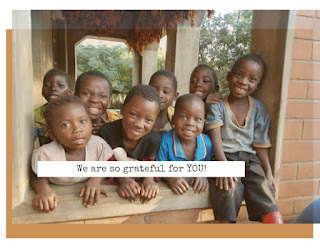 Sept 8-21 ~ Mozambique Mission's Team ~ We will be going to encourage our RtH Mission's Partners, Luke & Kristin Rider. The team will hold a Jesus Film Outreach, Audio Bible distribution, school uniform distribution, and start various small businesses to help the Rider's ministry become some sustaining and reproducible. PLEASE help with the project funding, let's eliminate the Rider's need to come back to the U.S. so often to fund raise! 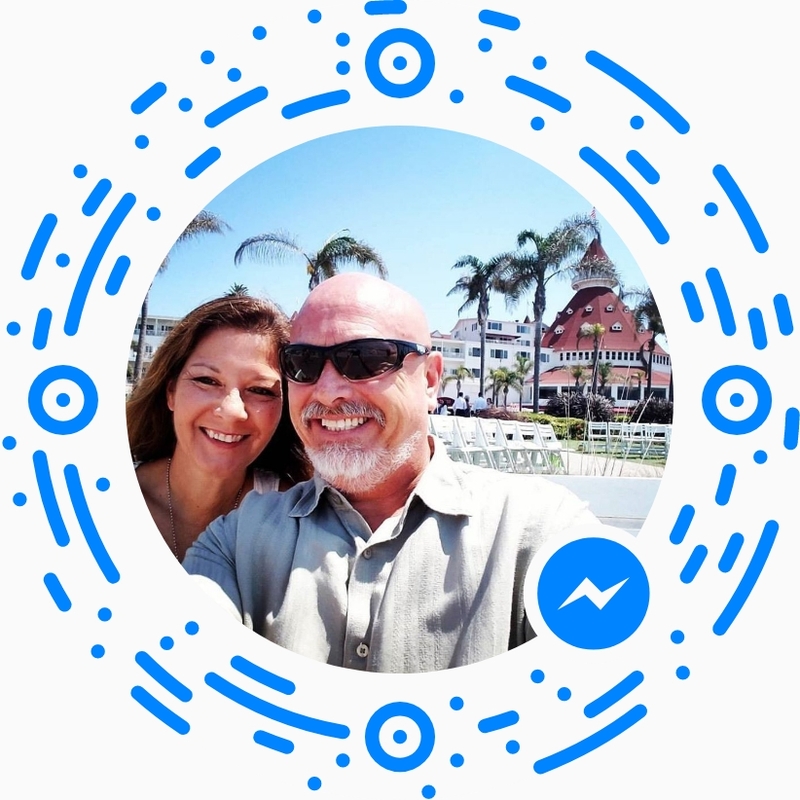 Gracie Sales will be going to help get a medical ministry started. Click HERE to learn more about how you can help. 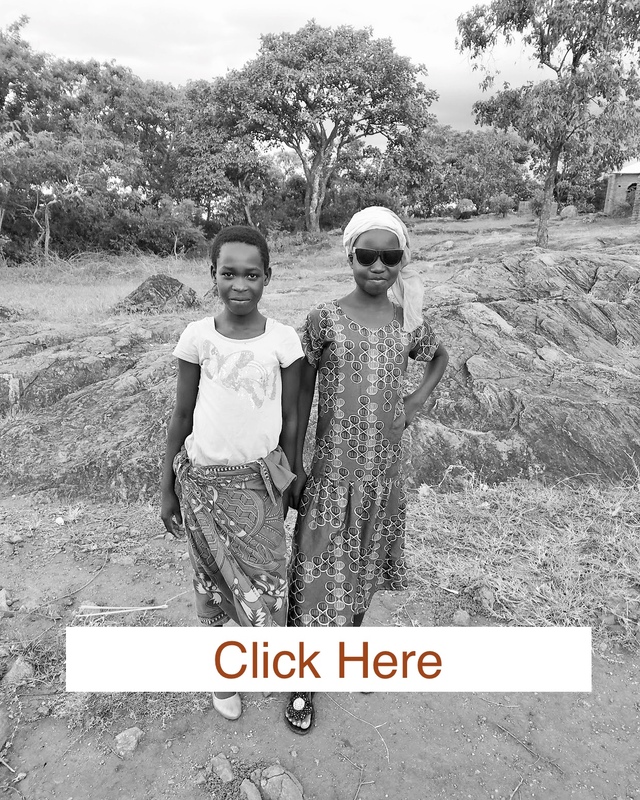 Nov 3-15 ~ Malawi Mission's Trip ~ This trip is still open for applicants. We are planning on installing 4-6 water wells (depending on funding) hand pumps for rural villages. We will be doing several Jesus Film Outreaches and Audio Bible Distributions. I was just approved to receive a 40' container filled with dried food. Now I need to coordinate getting it to the people that need it! The famine in Malawi is severe! One estimate predicts that over one million children may die. If anyone knows how to work with a fright forwarder please contact me, thanks. 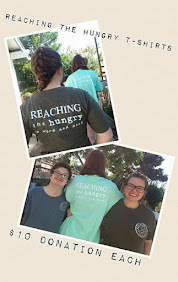 If you are interested in joining our RtH Team to make a difference for God's Kingdom, please contact me at Carlos@ReachingtheHungry.org I will respond as soon as I can.